The Centre for Water Resources Studies was established in 1981 by the Faculty of Engineering to address water issues facing Atlantic Canada through applied research. 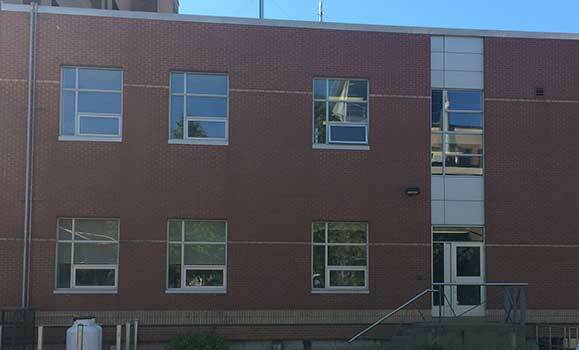 Their Environmental Hydrology Lab and the Clean Water Laboratory are both located in N Building. The main office for the centre is located in D Building.